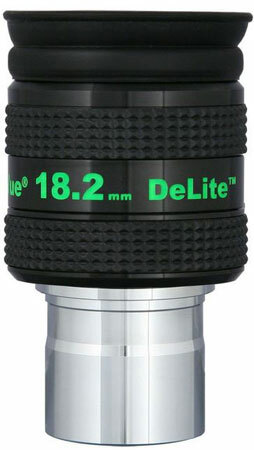 Housed in a 2" barrel like the 35mm, the 27mm is lighter & smaller. 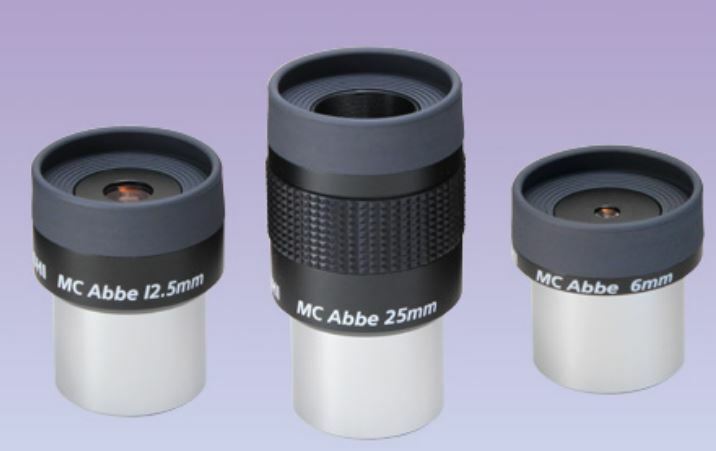 It`s perfect for any telescope size, type or speed, where a little more magnification is desired, yet still allows full field viewing with eyeglasses. For example, with the Genesis sdf, it gives 20x and a true field over 3 degrees. One of Als best, optically. Relaxed, contrasty and sharp, it is better than the 35mm or 22mm panoptics. Easy to use. Good eye relief. 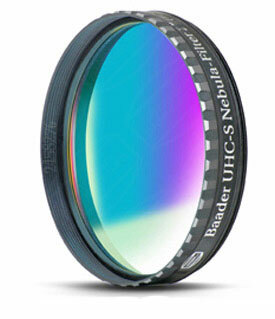 Just a fabulous lens. Non optimal focal length for most scopes, but is still a real gem. Sorry I sold mine. 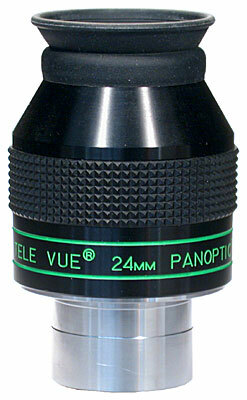 Ive been using the 27mm Panoptic as my mainstay low-power ep for several years now. I must say that the views never get old - I absolutely adore this eyepiece. The contrast is amazing, the edge correction in a 10 f6 scope was absolutely perfect with no Paracorr. Eye relief works fine for me with eyeglasses - some have said it is possible to scratch lenses although Ive not had a problem. My highest recommendation. This one really live up to the hype. Outstanding overall performance. Sharp to the edge of the field, very good contrast, and comfortable eye relief. Works equally well in the Dob or the refractor. I think I have a new favorite eyepiece. I decided to add the 27 pan to my exsisting collection of TV Naglers, Meade WAs and some very good TAK LEs...My first view with the 27 was in extremely poor conditions, marginal skies at best with it attached to my Mewlon 250 (3000 mm). Saturn resovled the cassini division amazingly and the overall structure of the planet was breath taking to say the least...If you are looking for an outstanding low power planetary eyepiece with incredable clearity and very good eye relief, BUY the 27, it is irresistably stunning! Posssibly Televues most underrated eyepiece. 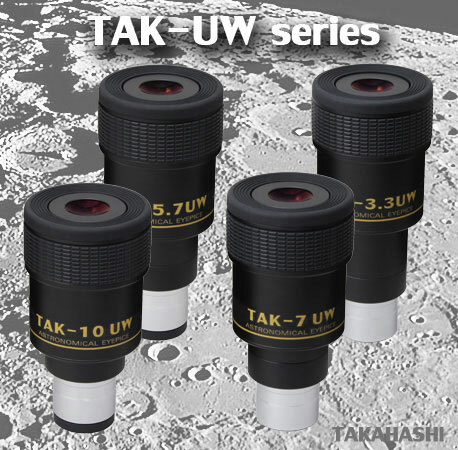 I own , or have owned , 6 different Televue eyepieces. This is my favorite of the entire lot ; it is by far the sharpest and most contrasty of my Panoptics , and the Pan 35 is no slouch. This EP yields absolutely stunning views of M42/M43 and the Trapezium in my TMB 175 and TOA 130. The M81/M82 galaxy pair fit nicely in the FOV , and the contrast is excellent. No lateral color , kidney beaning , or blackouts. I personally regard this as Als best effort. 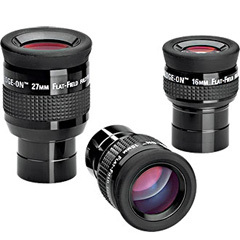 Bit the bullet and bought 2 for my 12.5 f/6 binocular newtonian. 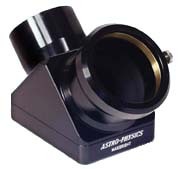 This eyepiece is a serious piece of glass and metal, fairly heavy for its size. Image is very sharp, good eye relief, no kidney bean, no ghosting, very slight lateral color on very bright objects like the moon. I find it reasonbly comfortable in the binocular, just about the biggest eyepiece I can use without the barrels touching, giving the biggest field of view possible in my scopes. The Hasselblad of eyepieces, the construction, design, and workmanship are superb. As with all Panoptics, however, the pincushion distortion is significant. Panning around the sky with them can make one seasick. Once stable, the effect is not noticable unless you are looking at the moon or daytime objects where their shape is known. For the price, it seems that this flaw should be made to go away, but I suppose even Al Nagler cannot change the laws of physics. 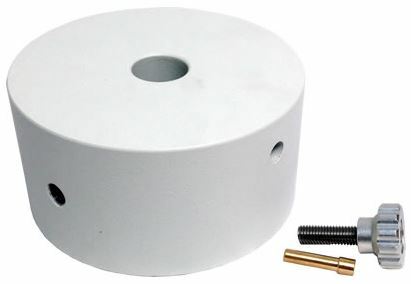 This is my standard eyepiece for low power. I like it better than the 22 panoptic, I also have the 19 which is an equally fine lens. Very comfortable for me, but others have complained that the top surface is too big in diameter and does not fit their eye very well. 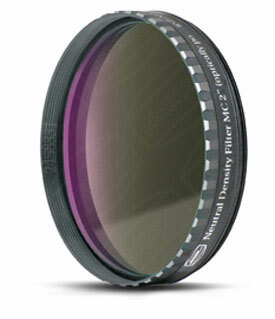 If you want sharpness, you cant beat this lens if you can pay for it. 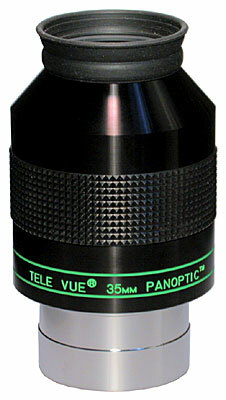 I have owned or used all the Panoptics over the years. 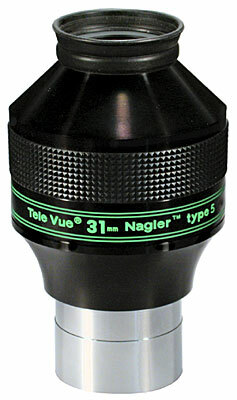 These are great units for those of us that cant quite afford the cost or weight of the T4 and T5 Naglers. The 27mm is right along type with good eye relief, flat field (yes, there is pin cushion but it is only noticable when you slew the scope fast across a thick starfield) and only any normal coma present due to fast optics. 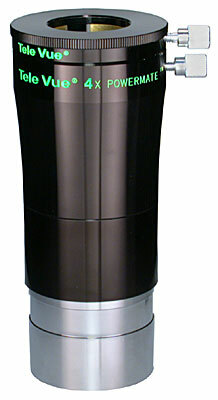 On axis is very sharp with good contrast and throughput but this is really not a unit designed for planets and lunar. There is no astigmatism, blackouts or kidneybeaning. Eye placement is easy and comfortable. This focal length is actually perfect for f4.5 to f5 scopes as the 22 / 24 units give a little too small a field for true big gulp views and the 35 gives too large an exit pupil. 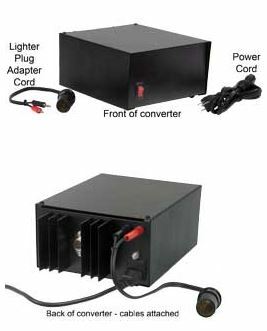 The 27 Pan is a really fine alternative to the 26 Nagler if you cant deal with the size, weight and almost double the cost of the T5 unit! 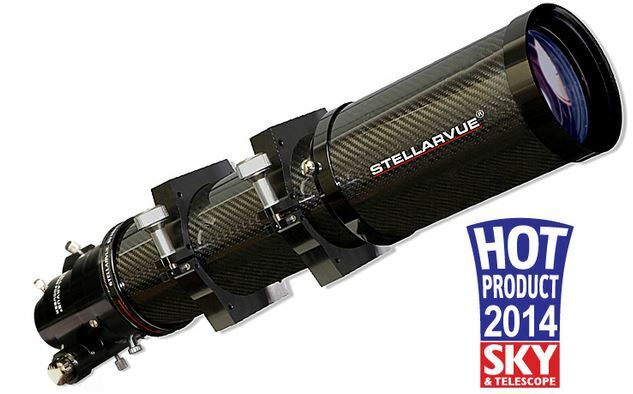 Your scope is only as good as the eyepiece, and Tele Vue delivers. 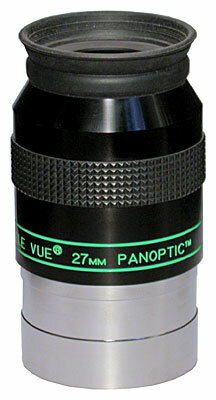 The Panoptic 27 is a good example; wide field of view, sharp images across the field, everything you want. You cant go wrong. Nice eyepiece. One odd fact; mine was used with some minor dirt inside. I took it to a camera shop, he dismantled and cleaned it, and commented about the good build quality. He did mention that only the last lens group (#4) had the lens edges blackened, the upper three groups did not. It could be blackening is not important on these, but the guy said in good camera lenses the edges are ALWAYS blackened.